A simple brothy noodle soup with lots of flavour, including seaweed flakes and shiitake mushrooms soaked in dark beer! When I think of seaweed, I primarily think of two countries, which couldn’t be more different – Japan and Wales! The Japanese use lots of nori seaweed in their sushi, and Wales is known for laver, used in its famous laverbread. 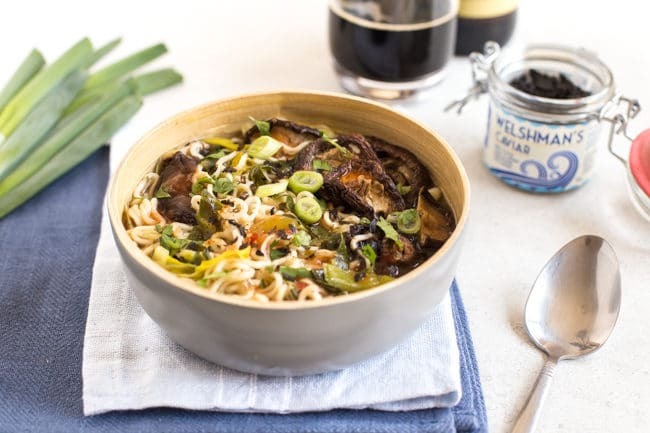 This beery shiitake mushroom noodle soup brings the two cuisines together – it’s a Japanese-inspired soup, made with Welsh ingredients! 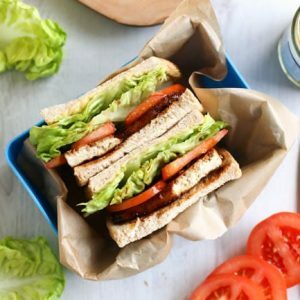 I was recently introduced to Discover Delicious, a website that celebrates (and sells!) 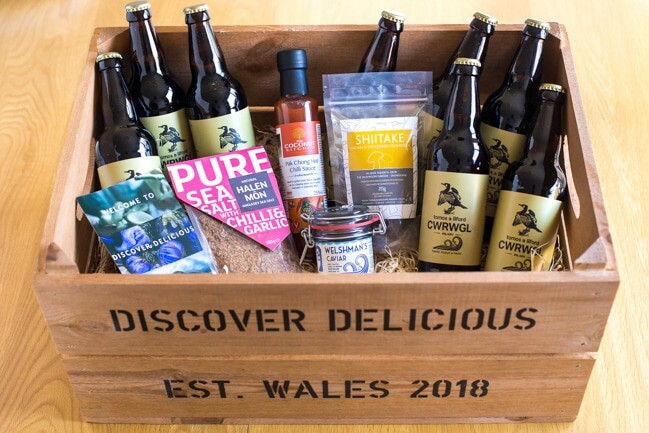 the best Welsh produce – from fresh ingredients like milk and cheese, to prepared products that can go straight into your lunchbox (onion bhaji Scotch eggs, anyone?!). There’s a lot of variety on the site, but it’s all produced in Wales, often by independent or family-run businesses. Since I’m half Welsh myself, I was excited to give some of it a try! When I saw that the site sells both Welsh seaweed and Welsh-grown shiitake mushrooms, I knew I wanted to make something Japanese-inspired. Along with some Welsh beer, chilli and garlic salt, and some spicy hot sauce, I had the makings of a great noodle soup! The shiitake mushrooms come dried, so you need to rehydrate them before they can be used. I usually just use veggie stock, but this time I thought I’d use a dark Welsh beer to inject an extra bit of flavour into my noodle soup. Beer is always the right choice! You drain away the beer before using the mushrooms, but they still take on that lovely dark flavour. The rest of the soup is really simple – a few greens and those all-important noodles, along with some aromatics like ginger, garlic, and miso. Then, the toppings! Since the soup itself is nice and straightforward, you can go crazy with toppings to customise it to your tastes. I added chilli salt, hot sauce, spring onions, and that gorgeous Welsh seaweed. 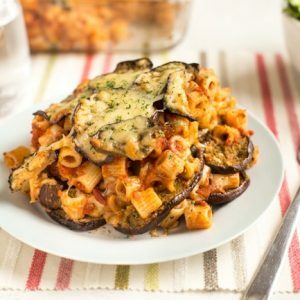 Lots of flavour, and every bite is a little bit different! 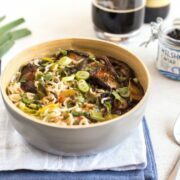 I love this kind of brothy noodle soup – it’s not as heavy as a rich, creamy soup, but the noodles give it enough substance that you still feel like you’ve had a good meal. 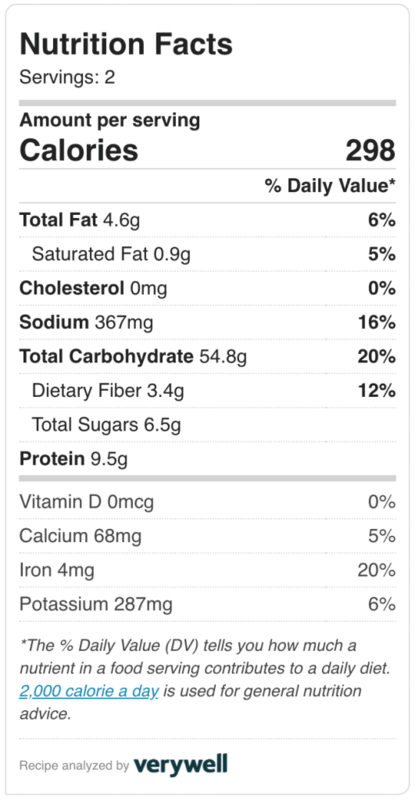 It’s super healthy too! 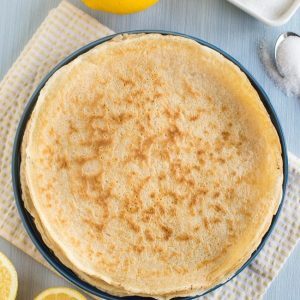 Have you ever used Welsh ingredients in your cooking? Check out Discover Delicious to see what they have to offer! Add the dried shiitake mushrooms to a bowl, and add the beer and boiling water, ensuring the mushroom are just covered in liquid. Cover tightly with cling film, and leave to soak for around 20 minutes, or until completely soft. Drain, and set aside. Meanwhile, heat a dash of oil in a saucepan or deep frying pan. Add the sliced greens, and cook over a medium heat for a few minutes until slightly softened. Add the garlic, ginger, vegetable stock, miso and dried noodles, along with the soaked shiitake mushrooms. Bring to a simmer, and cook for a few minutes until the noodles are fully cooked. Serve the soup topped with some sliced spring onion, a pinch of chilli and garlic salt, a dash of hot sauce, and some dried seaweed flakes. 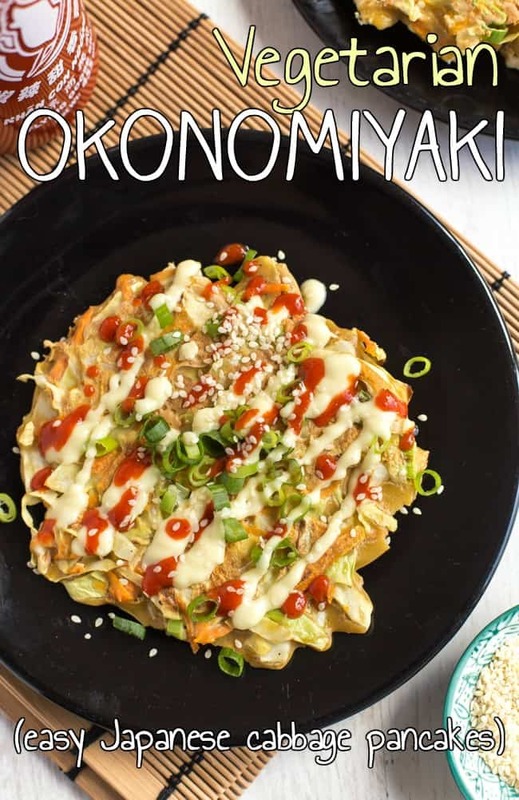 Here’s another Japanese recipe – vegetarian okonomiyaki (cabbage pancakes). These are so delicious! My gosh i misread the title and thought it said “BERRY shiitake soup”!! Haha! 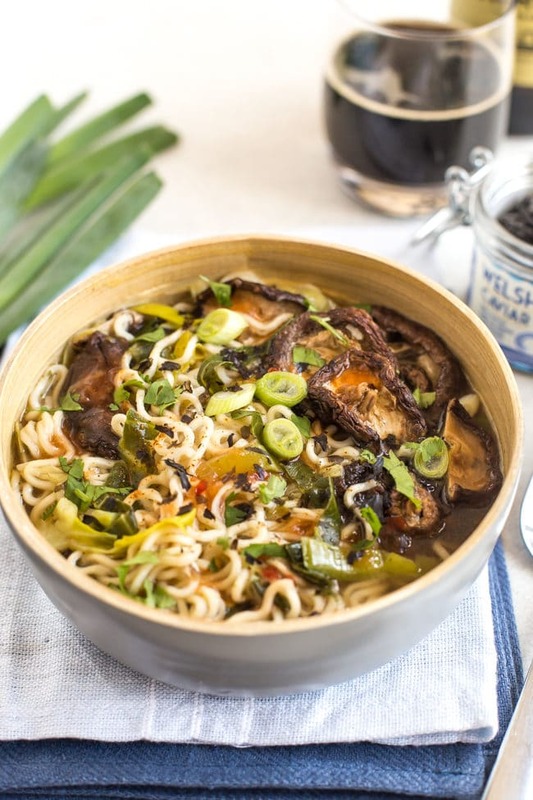 I love to make miso soup with everything in it, the texture from rehydrated shiitakes is great- i love the chewy texture. I always add in lots of soft tofu to soak up the miso broth and a good handful of scallions to my bowl. Haha! Not sure how berries would work in this haha! 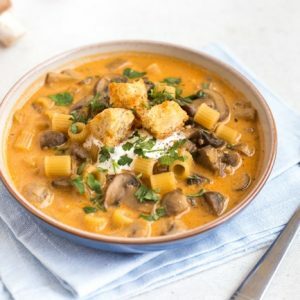 what a great way to use laverbread – i have tried it in soup and really loved the flavour – and I love asian noodle soups – sadly my chances of getting hold of laverbread again are a bit slim but who knows! I like mushrooms but I never think of buying them to cook myself. I’m excited to try some of these!! Oh that looks absolutely divine. 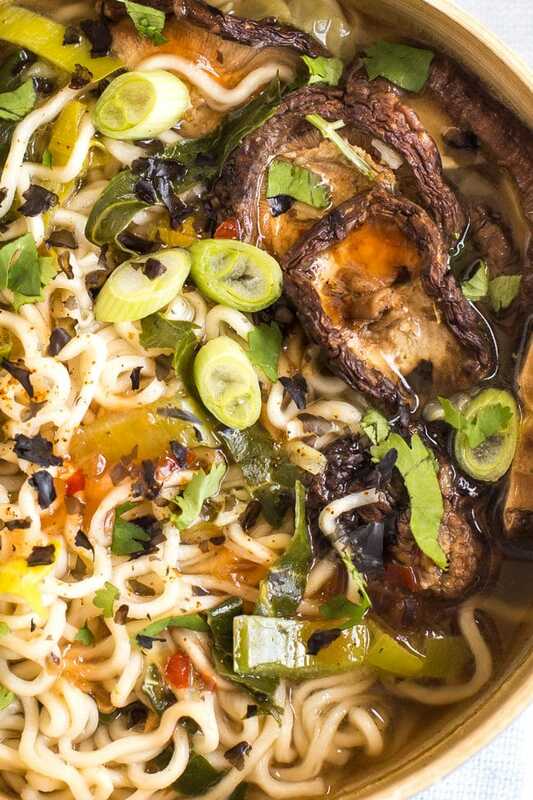 I love making a mushroom noodle dish and I’m going to have to try adding some seaweed next time too. Whoa Welsh seaweed sounds incredible – Your soup looks wonderfully packed with interesting ingredients. Sounds so tasty with a kick of heat too. Amazing! 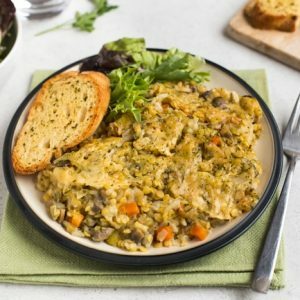 I’m not a huge fan of mushrooms, but I am definitely going to give them a second chance with this recipe! This soup sounds so flavorful and so perfect for Spring. 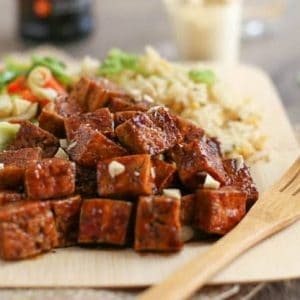 I love the addition of dark beer and shiitake mushrooms are one of my favorites. Honestly, I can’t wait to try this soup. I know that my hubby will love it too. I love shiitake mushrooms in my soup but my kids have yet to acquire their strong smell and taste. This soup sound so flavorful. I’ve never had a beer in my soup before. Gotta try this. 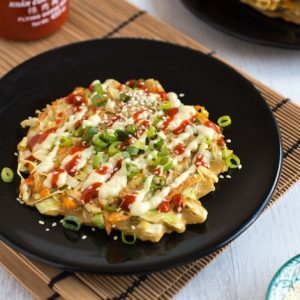 I’d never really thought about Japanese and Welsh food together before but of course, the use of seaweed is definitely one ingredient that ties them together! 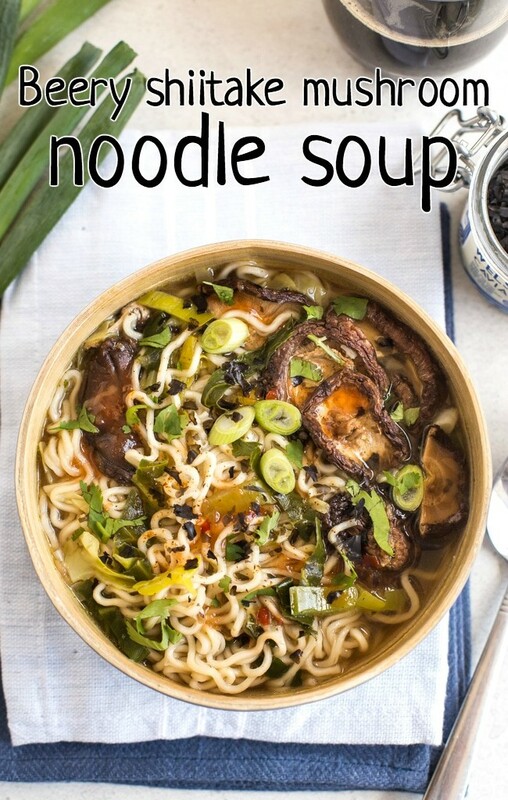 Love the look of this delicious and different noodle soup, a lovely looking fusion creation.